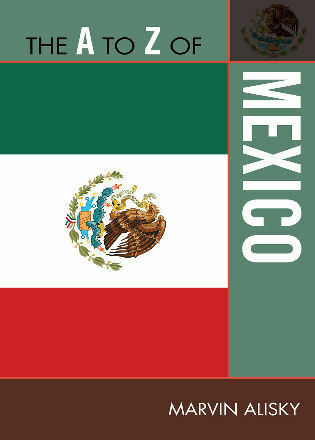 Guy P. C. Thomson teaches Latin American History at the University of Warwick. 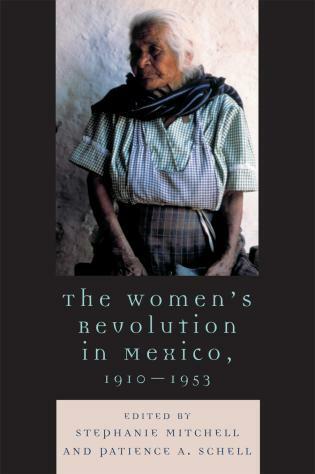 An impressive, tightly written, and massively documented work. 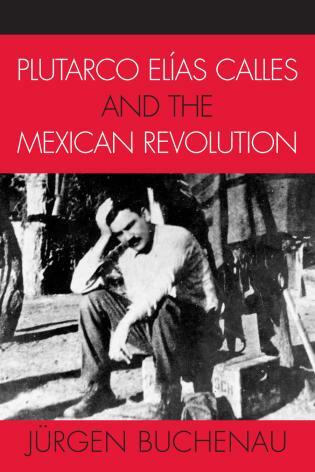 The great value of this book is that it looks at the playing out of the ideological struggle in the daily lives of villagers, and at how a leader could remain faithful to a political program through trying times. 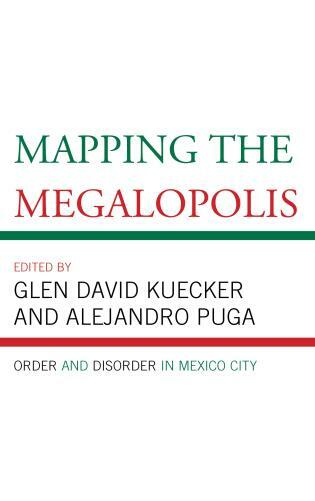 Guy P. C. Thomson and David G. LaFrance carry us through these years and issues—with a cast of many—through a political-military narrative sprinkled with socioeconomic and personal details. 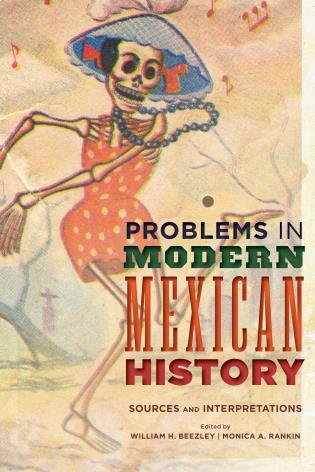 There are useful concluding sections at the end of each chapter. In the coming years, this study will be a required reference when assessing the impact of the liberal program. 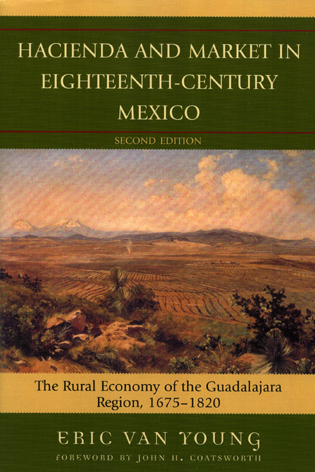 An intricate and thorough study of local and regional politics in the Puebla Sierra during the second half of the nineteenth century. 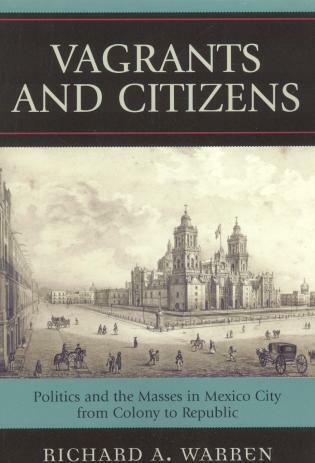 Indispensable reading for any understanding of politics in nineteenth-century Mexico. 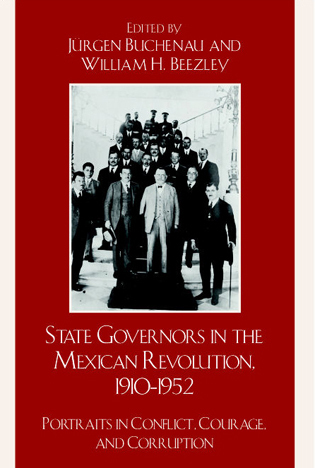 Patriotism, Politics, and Popular Liberalism is well worth reading to better understand the often convoluted politics of mid- and late-nineteenth-century Mexico. 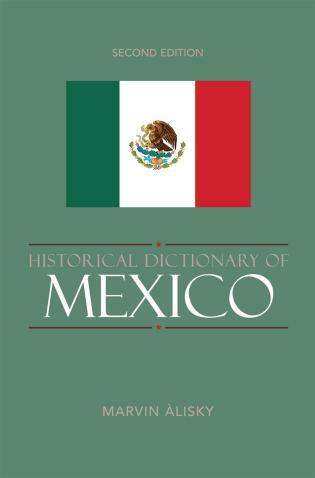 It is clearly and engagingly written and deftly avoids pedantic postmodernist ego-jargon. 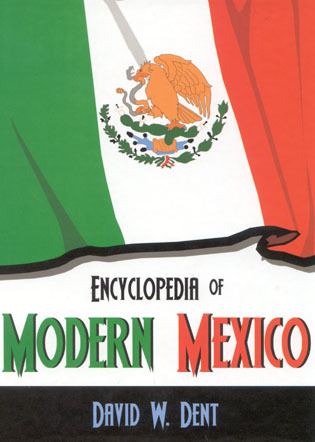 Tables, maps, and photographs are a plus. 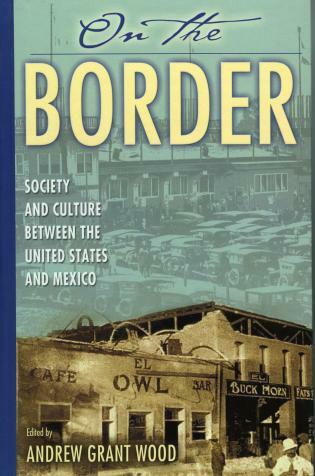 Thomson and LaFrance have written a book that should stand the test of time. 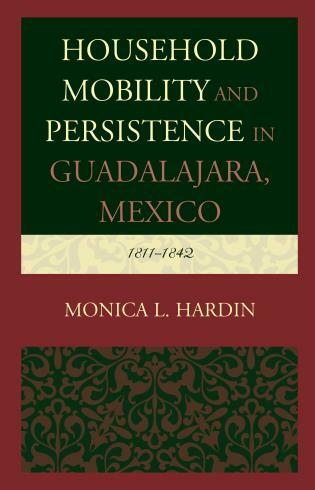 This fine book follows the important and needed trend toward regional studies that now marks so much Mexican historiography. Few works do it, however, in such admirable detail. 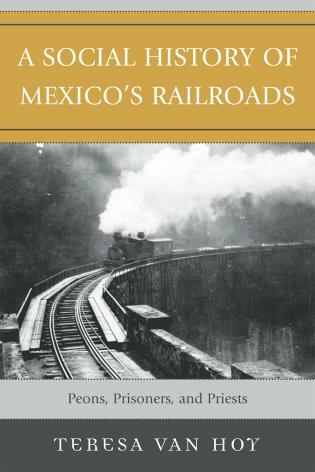 One can only admire the author's scrupulous attention to local resources, which leave no doubt as to where the history of the sierra was being made and can be investigated. 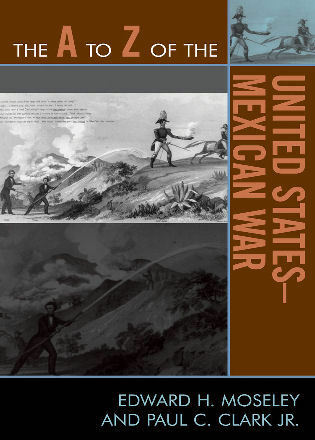 The book is a solid building block toward our understanding of this tempestuous period in Mexican history. 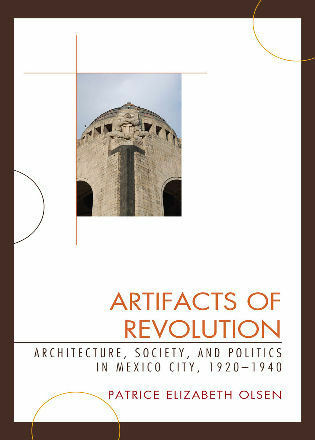 The research undergirding this tome is nothing short of heroic and every minute of the more than twenty years that Thomson spent in the archives shines through in these pages. 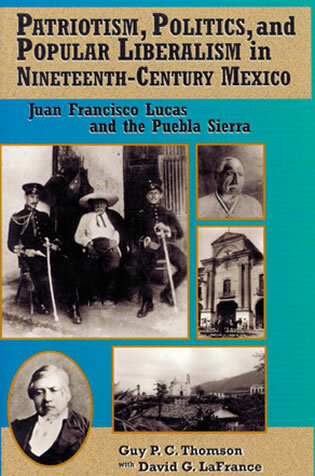 This detailed local study of state formation in nineteenth-century Mexico focuses on the life of Juan Francisco Lucas, the principal Indian leader of the Puebla Sierra between 1854 and 1917. 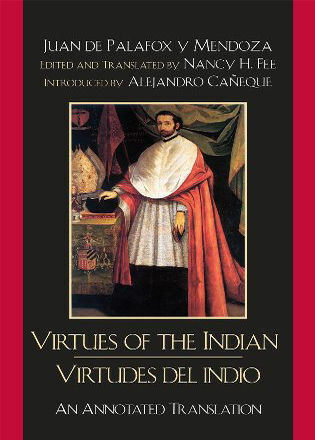 The book illustrates how, over seventy years, the Indian communities of the Puebla Sierra, through the leadership of Lucas, compelled their political leaders to execute the mandates of the liberal state on terms that were locally acceptable. 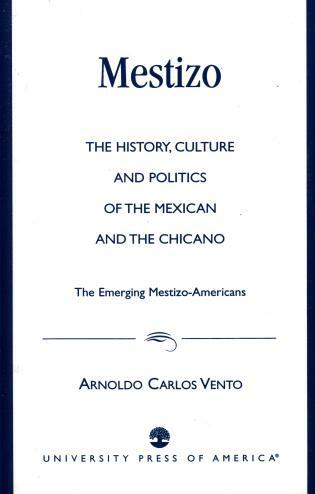 The text also provides a detailed look at the patriotism, politics, and popular liberalism which flourished during this period in Mexican history. 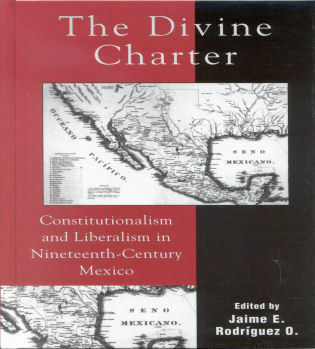 This is the first in-depth study to examine the great nineteenth-century divisions between liberals and conservatives and radical and moderate liberals over an extended time period and in a rural, multi-ethnic setting. 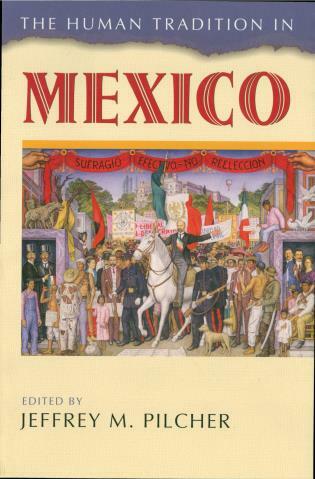 The text also explores how these divisions reemerged during the Mexican Revolution. 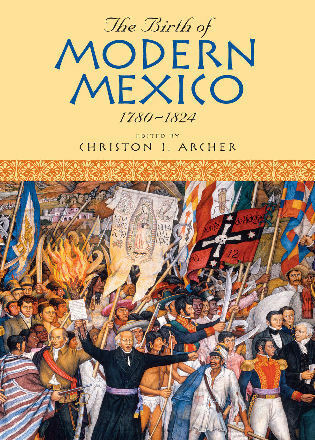 The volume shows the rise of Mexican nationalism and what rights and responsibilities it extended to individual Mexicans and independent communities. 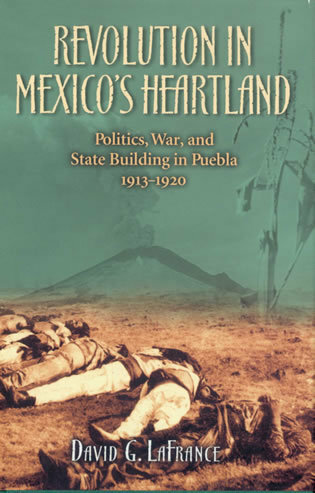 Through close attention to the political and human geography of the Puebla Sierra, Professor Thomson observes the continuities between the Sierra's colonial past and the present, and the interactions between key political individuals and a complex physical environment.